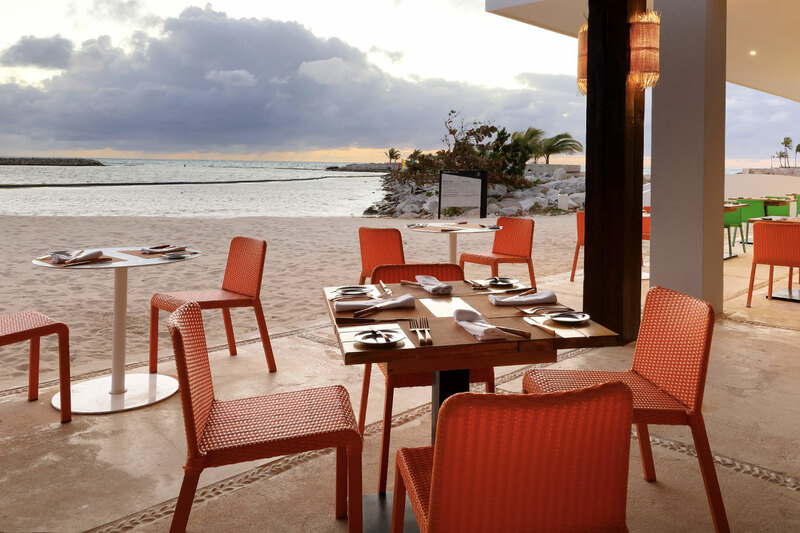 Perfect place to infuse your celebration or event with the energy, vitality and beauty of the Caribbean island. 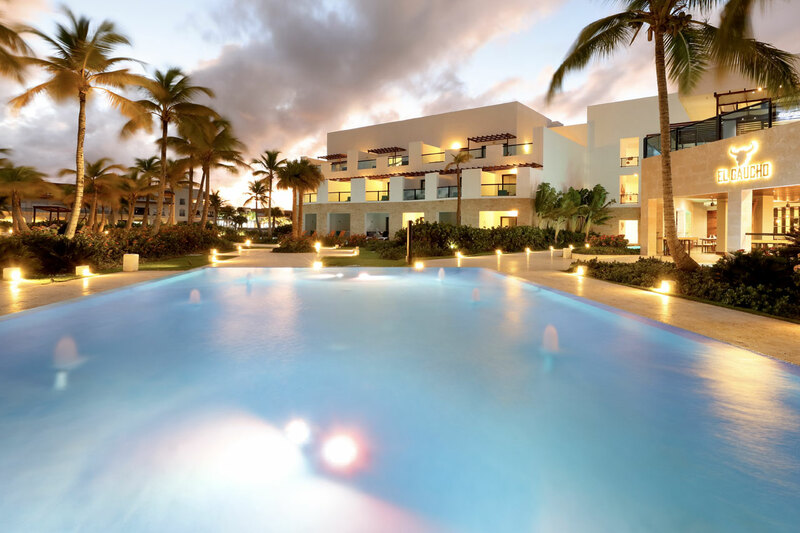 The breathtaking beauty of the Dominican coast and our personalised care make the luxury adults-only TRS Cap Cana Hotel an ideal setting for celebrating weddings, honeymoons, and wedding vow renewals. Call us today at 1-888-774-0040 and get started planning your dream wedding.